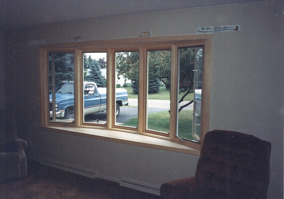 Are the windows in your home badly insulated or becoming cloudy and in need of replacement? 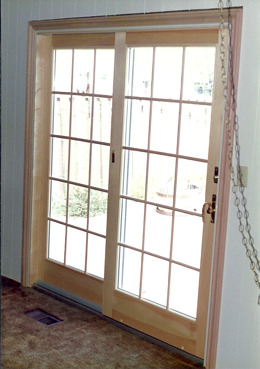 Or perhaps a new front or sliding glass door to give your home that grand entrance it deserves? 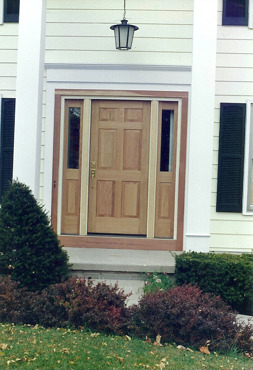 Steve Way Builders, LLC - The Remodeling Specialist can help you save heating and cooling costs by installing more energy efficient doors and windows to help you save money. 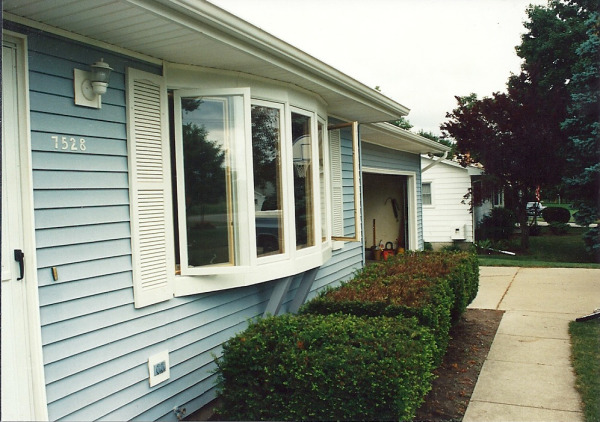 Window and door replacement is the easiest way to give your home a new remodeled look. 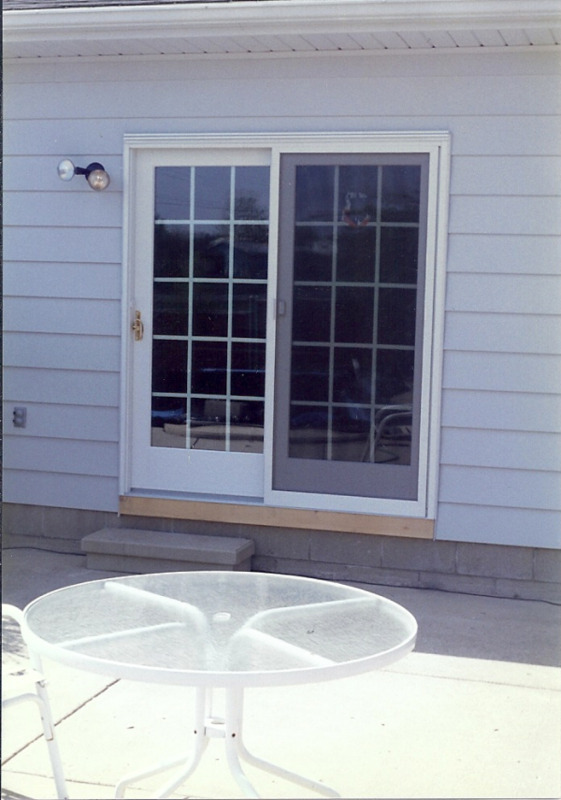 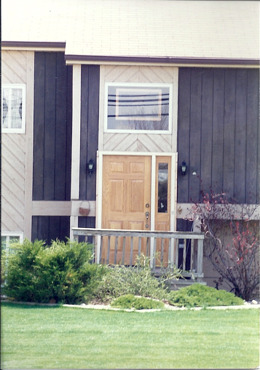 Below are just a few door and window replacement photos in the Lansing area that Steve Way Builders, LLC have completed.